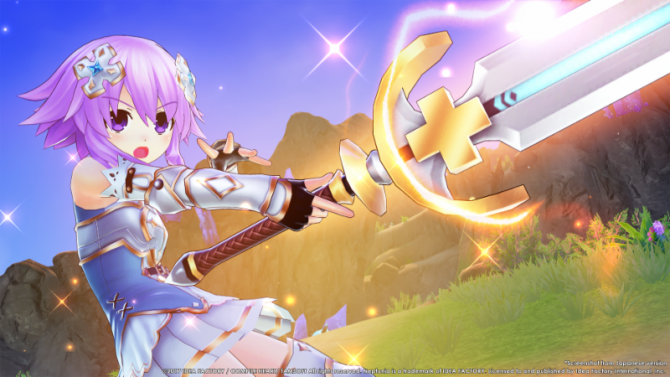 The opening movie gives a preview of the Neptunia characters in their new threads as they venture into Vert’s favorite online game, 4 Goddesses Online. Players will be able to journey through the digital world of Alsgard with their party to fight monsters, collect items, and have fun together. The battle system features Tamsoft’s signature hack ‘n’ slash gameplay that they are known for. Additionally, players will be able to go online and partner up with a party of 4 to take on the enemies as a group. Skills and actions can be mapped and customized to the controller’s face buttons in order to fit the player’s style. 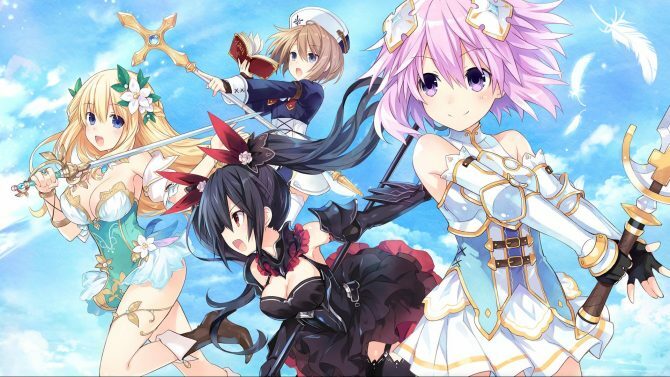 Other customizable options includes changing the girl’s gear and costumes to enter the online game in fashion. 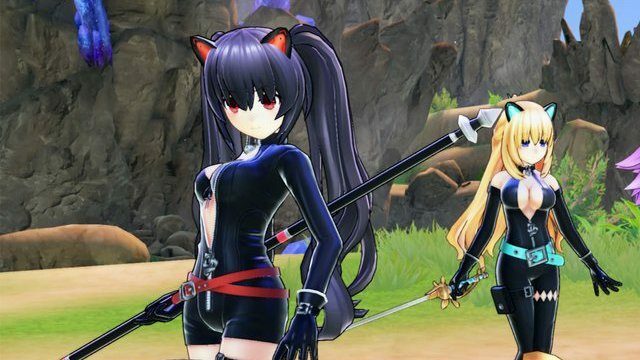 In case you missed it, DualShockers was able to interview series illustrator Tsunako and series producer Naoko Mizuno to talk about Cyberdimension Neptunia: 4 Goddesses Online and the future of the series. 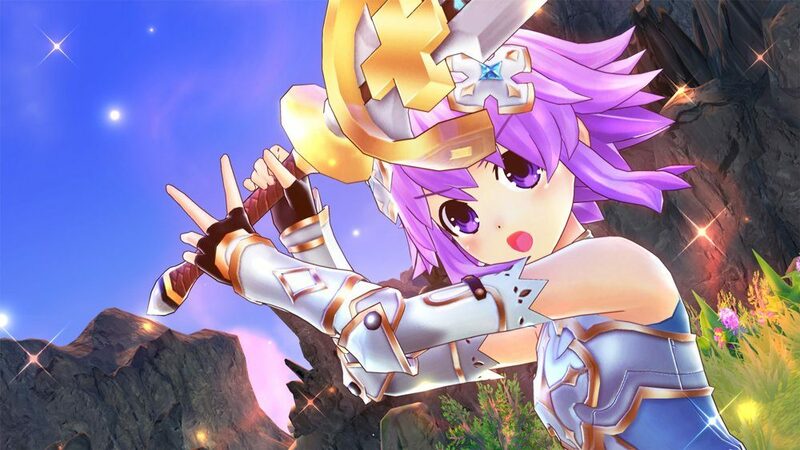 Furthermore, the duo hosted a panel where they spoke more in depth about developing the newest Neptunia title.